From Sea to Sky, your source for bee supply. Please see the link below for products and supply offerings. 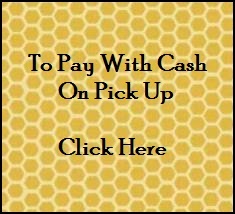 For your convenience we offer two payment options for you to choose from. Once we recieve your order we will be in contact to confirm payment option, pick up date and time at our convenient North Vancouver Location. For more details regarding placing an order and return policies please see About Us.